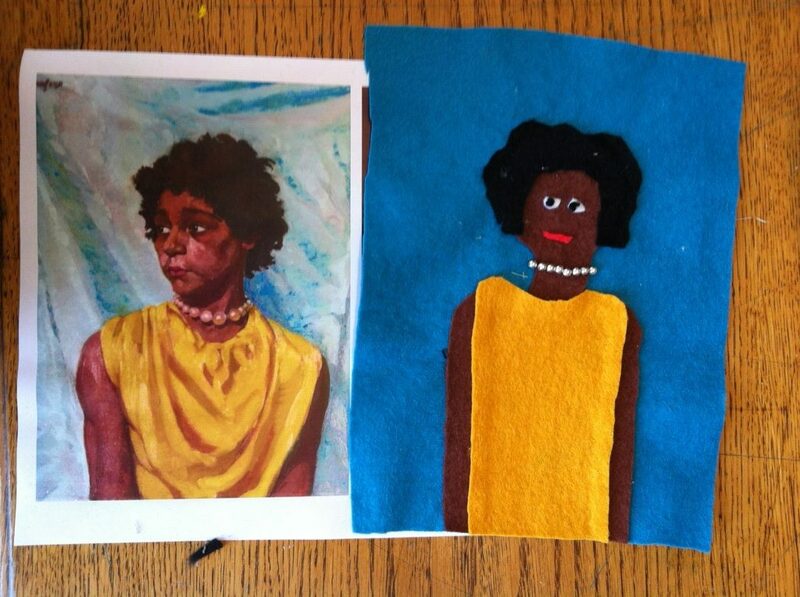 The aim of this project was to research engagement programmes and interpretation of portraiture, to provide a new learning programme for a year-long portraits exhibition at the Shipley Art Gallery, beginning in March 2012. I took the opportunity to attend the Understanding British Portraits Annual Seminar at the National Portrait Gallery, and to visit the exhibitions which were on at the NPG for research into interpretation techniques. I visited Beningbrough Hall in Yorkshire for a day to view their recently developed Making Faces portrait galleries, meet their Learning staff and observe a school visit. I also made visits to the Bowes Museum in Barnard Castle, Durham and to the Laing Art Gallery in Newcastle. On these visits I met with the respective Learning staff to discuss their various programmes and examined the interpretive approaches that encourage visitor engagement with the paintings. My bursary research has contributed to the development of sessions aimed at Primary School visitors, and we have worked with the art departments of our local Further Education colleges (Newcastle and Gateshead) on projects that use the exhibition as a starting point, reference and inspiration. The placement has enabled me to broaden my knowledge and understanding of British portraiture as well as reflect on the effectiveness of various methods of interpretation, and the Understanding British Portraits network is proving very useful for reference, research, and meeting other people within the sector. I am much more confident now of the offer we have for Primary school children in particular.